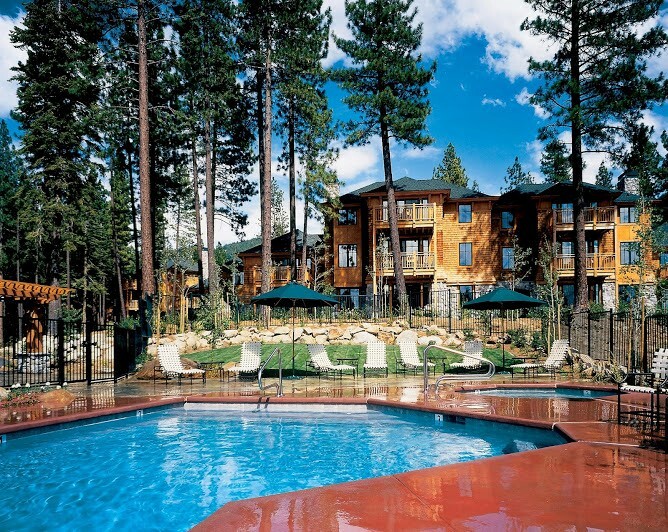 There will be a foreclosure auction of Hyatt High Sierra Lodge timeshares on August 7, 2017 at 11:00 a.m. in Reno, Nevada. This is a great opportunity to pick up a timeshare at the absolute rock bottom price at arguably the nicest resort in Lake Tahoe. There are 23 units slated for sale at opening prices under $2,000. For a complete list of units for sale and the auction details submit the form below.